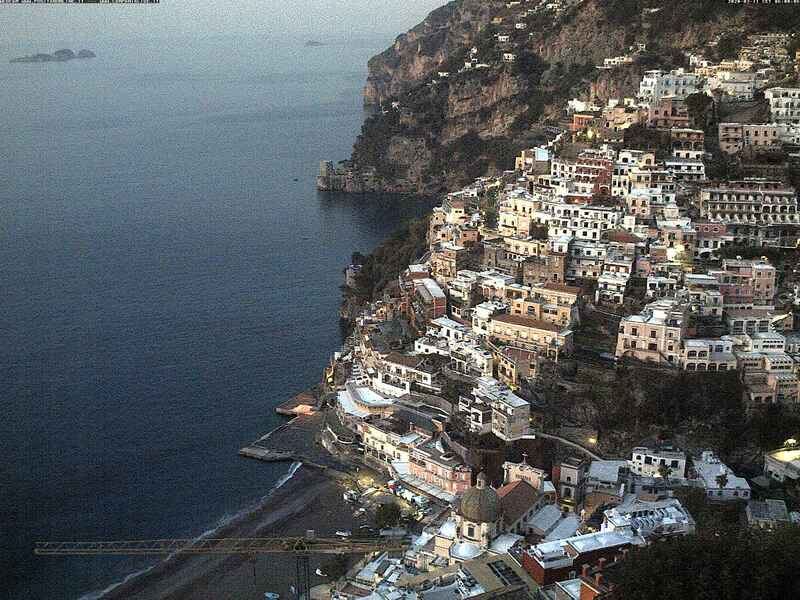 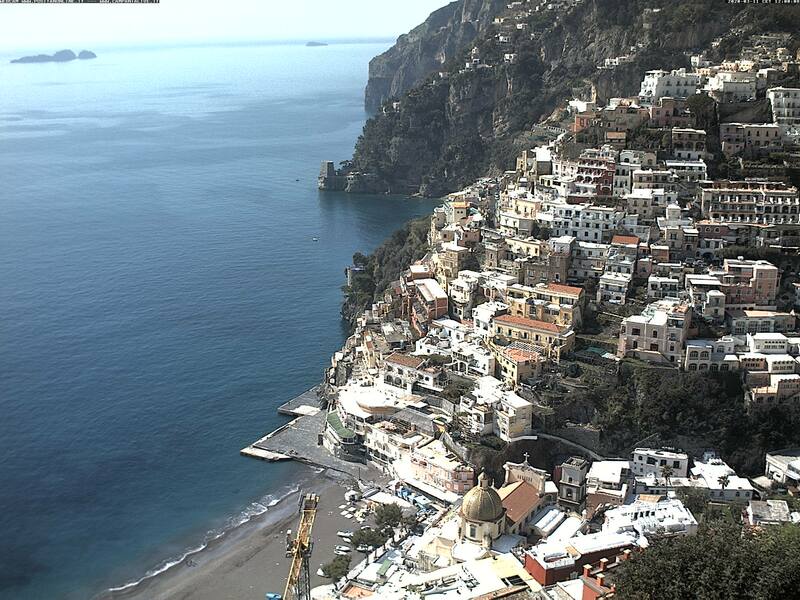 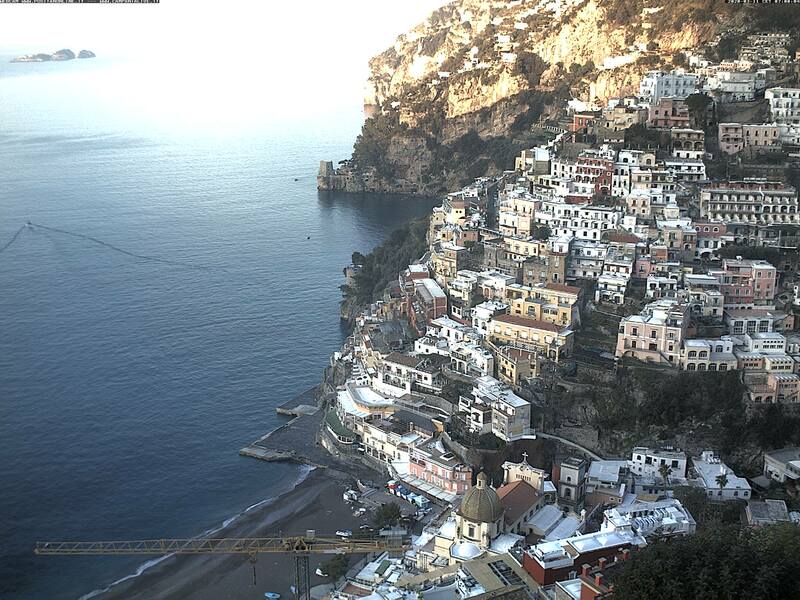 Positano on the web - Webcam Amalfi Coast. 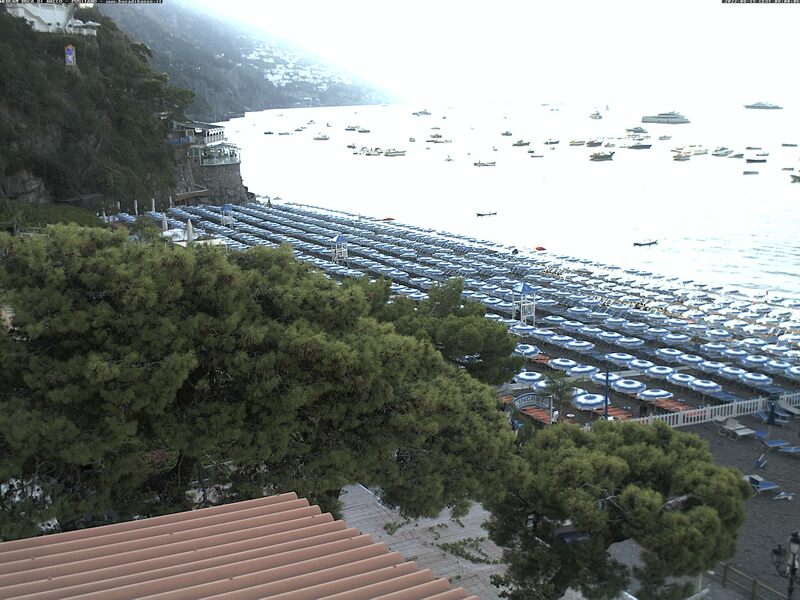 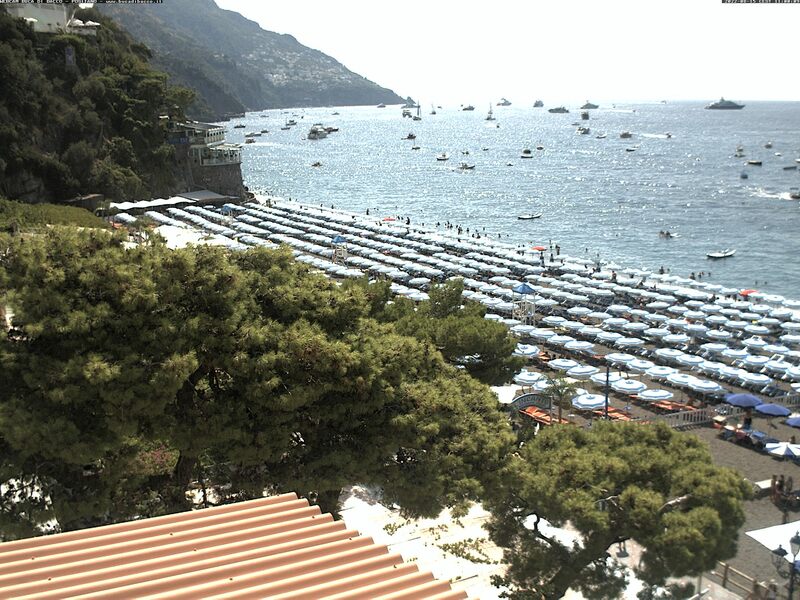 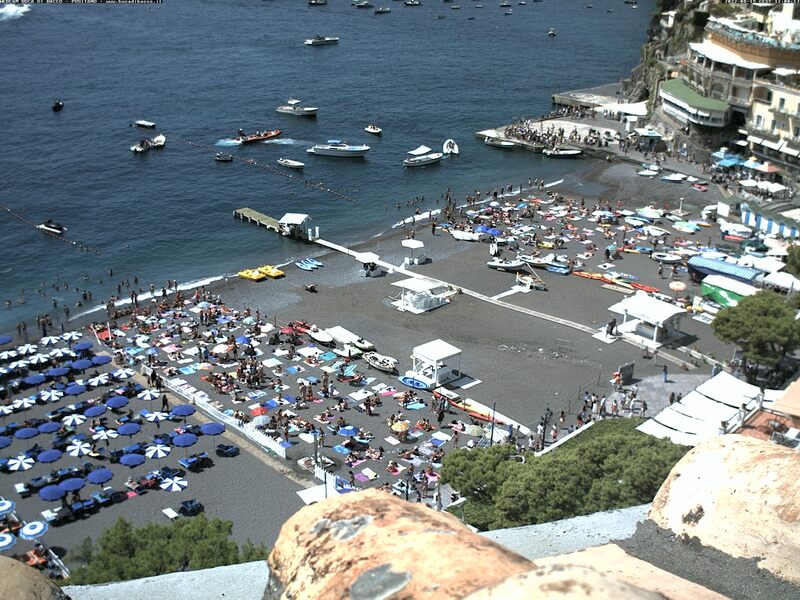 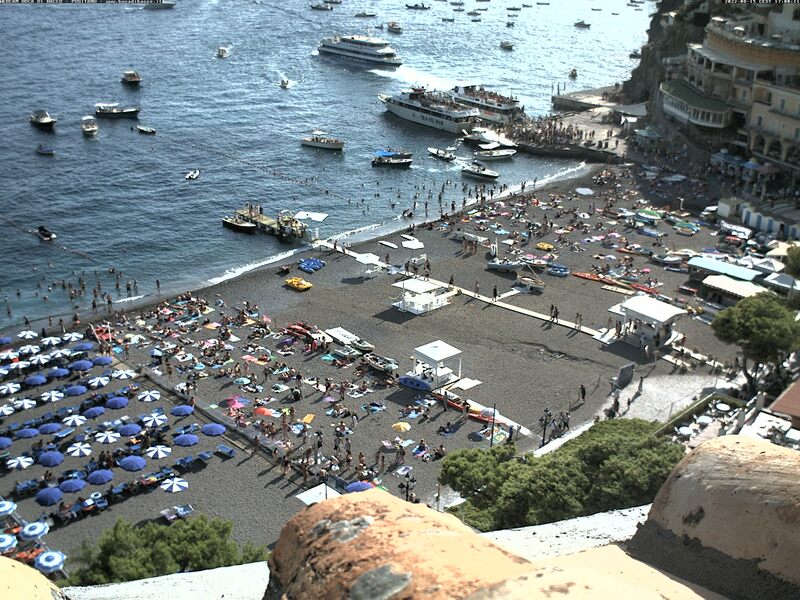 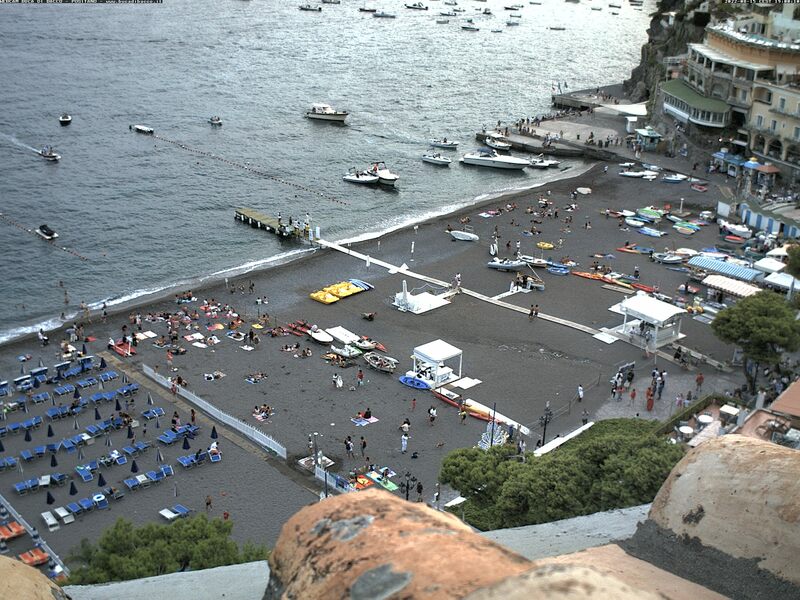 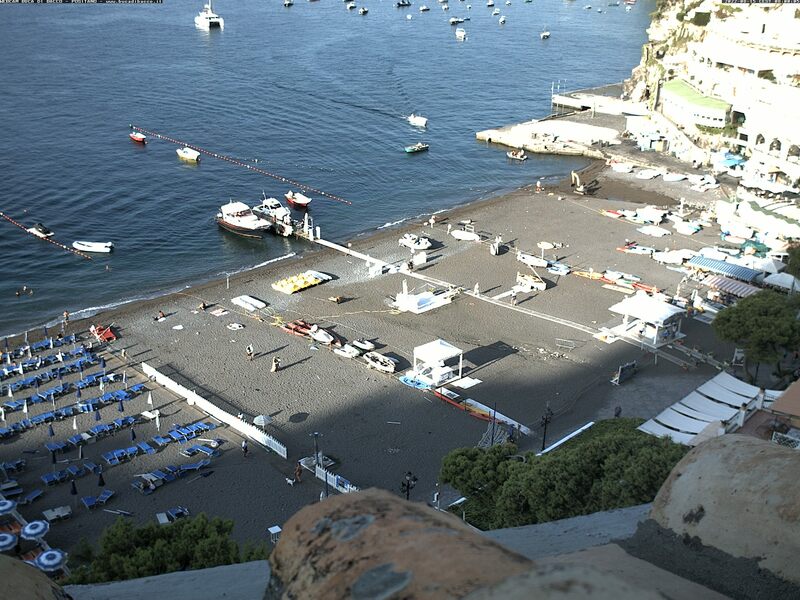 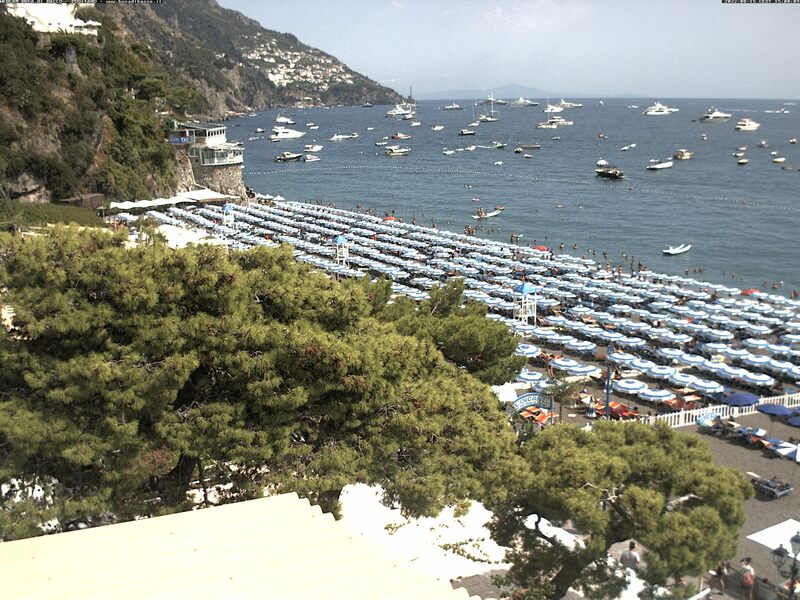 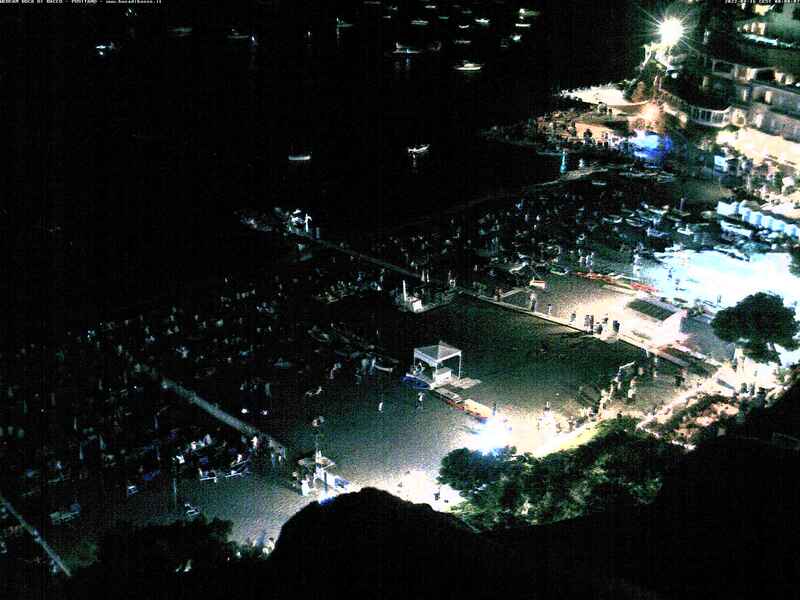 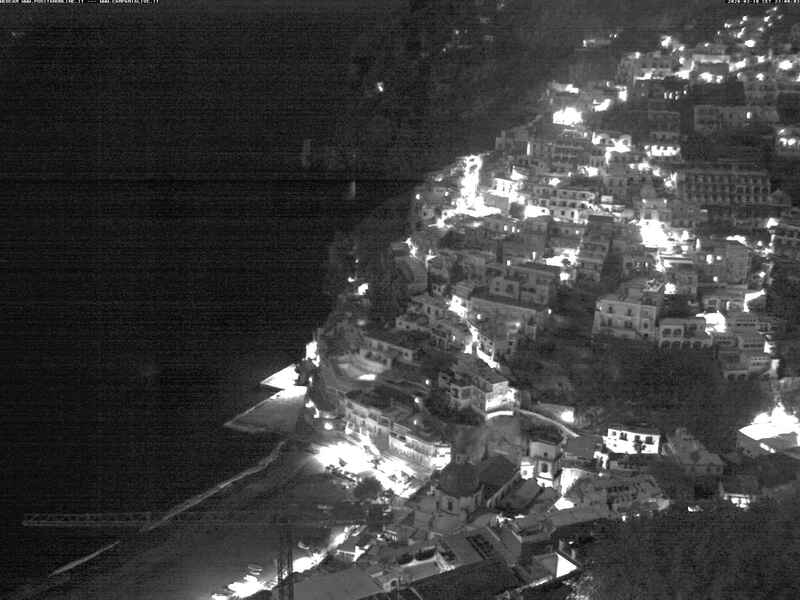 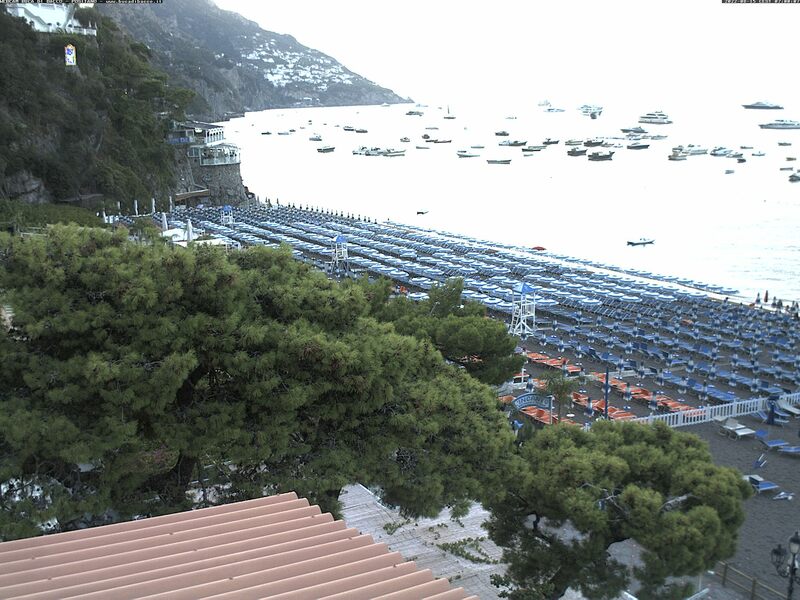 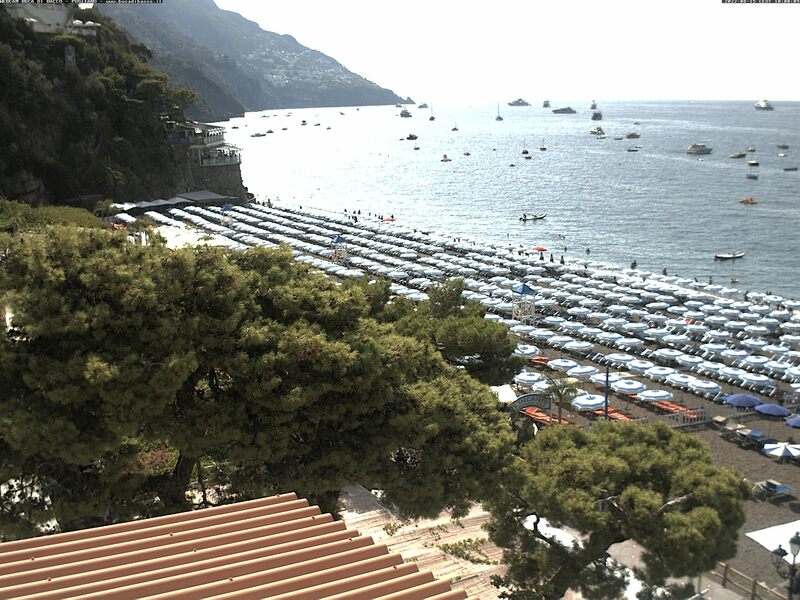 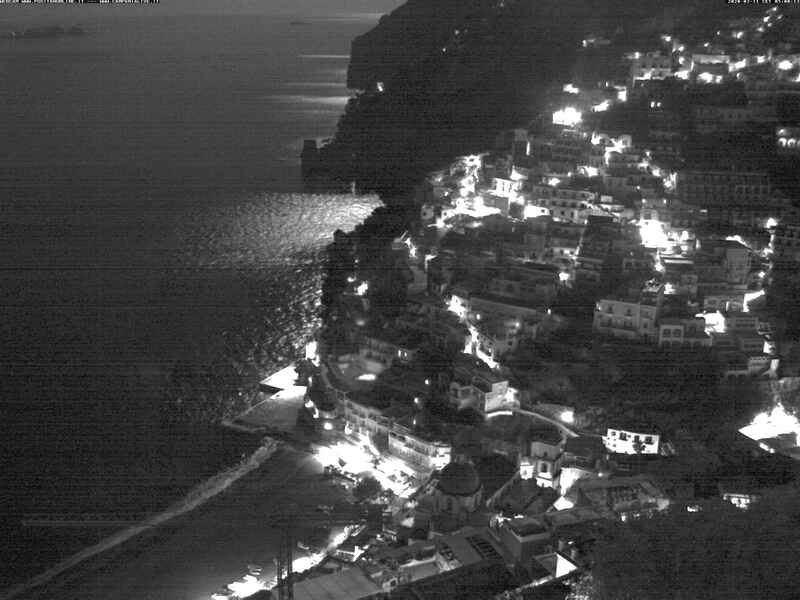 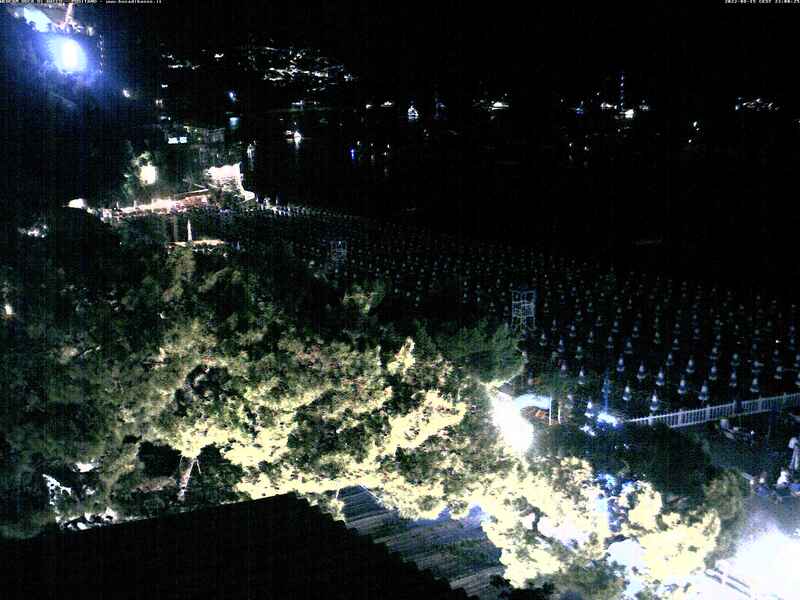 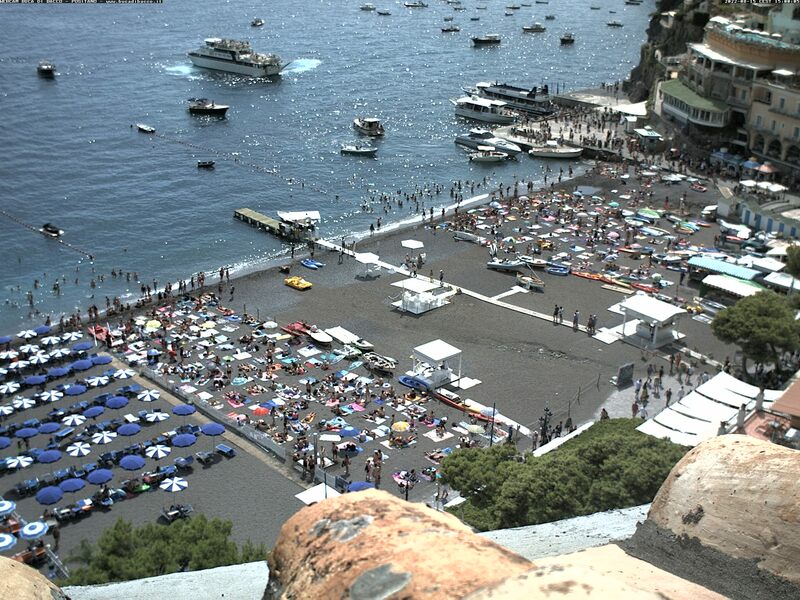 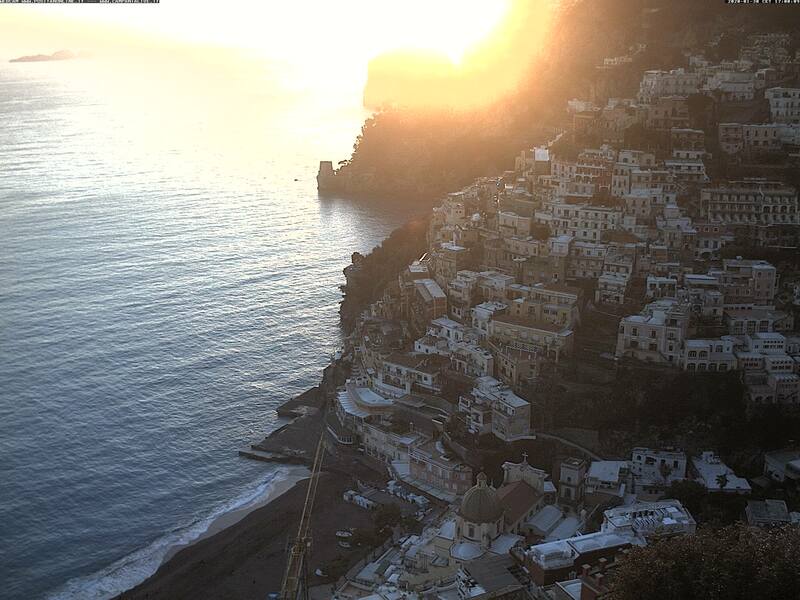 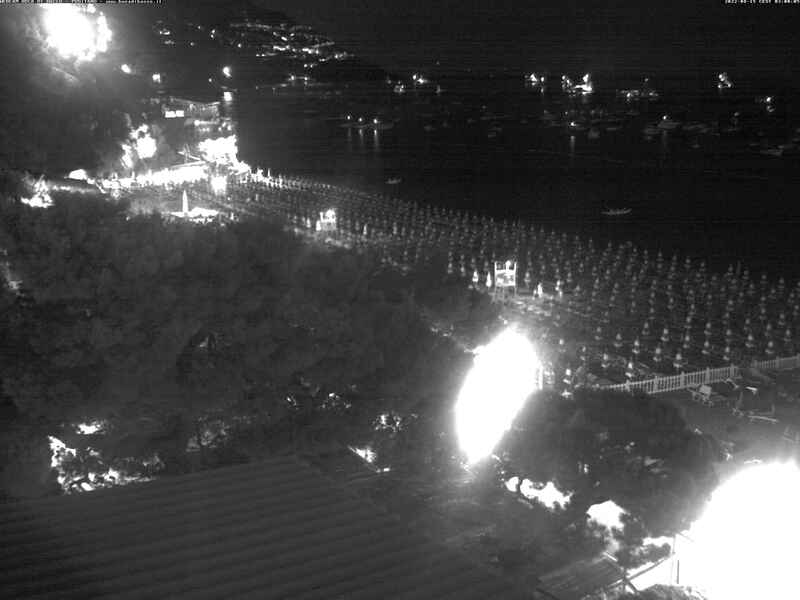 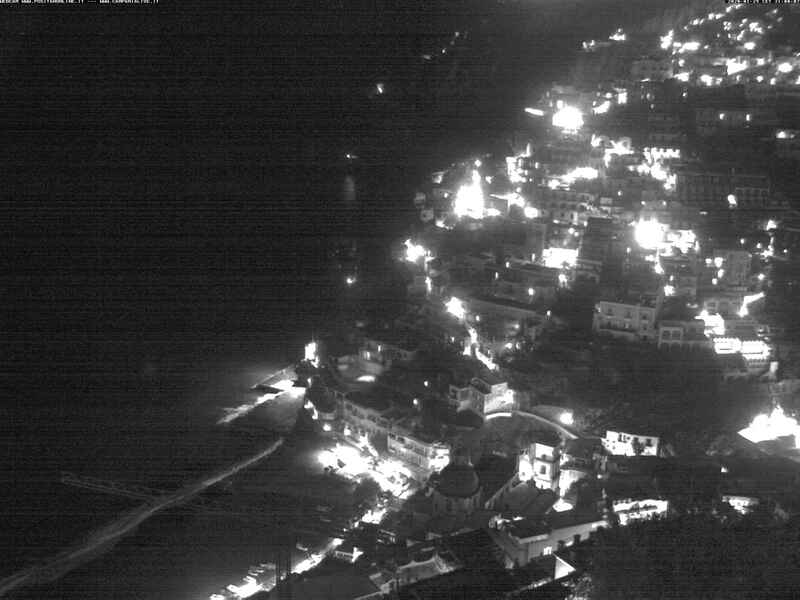 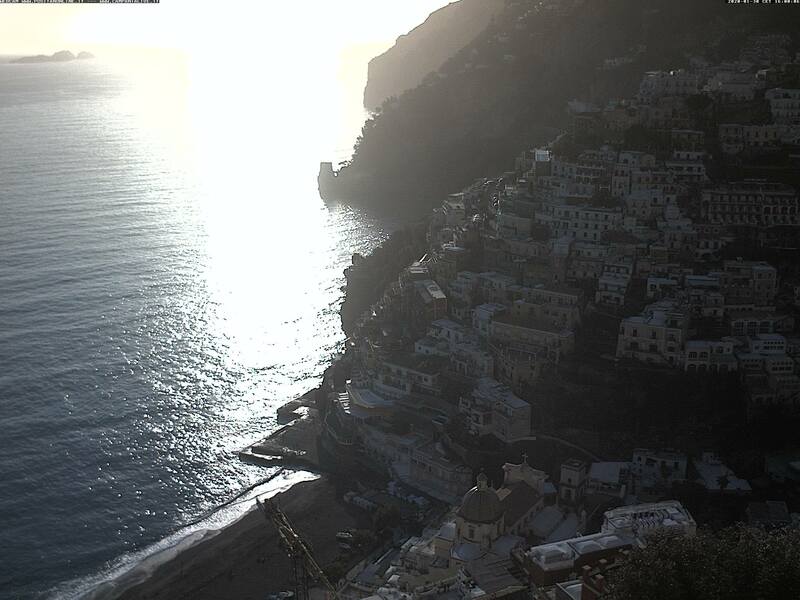 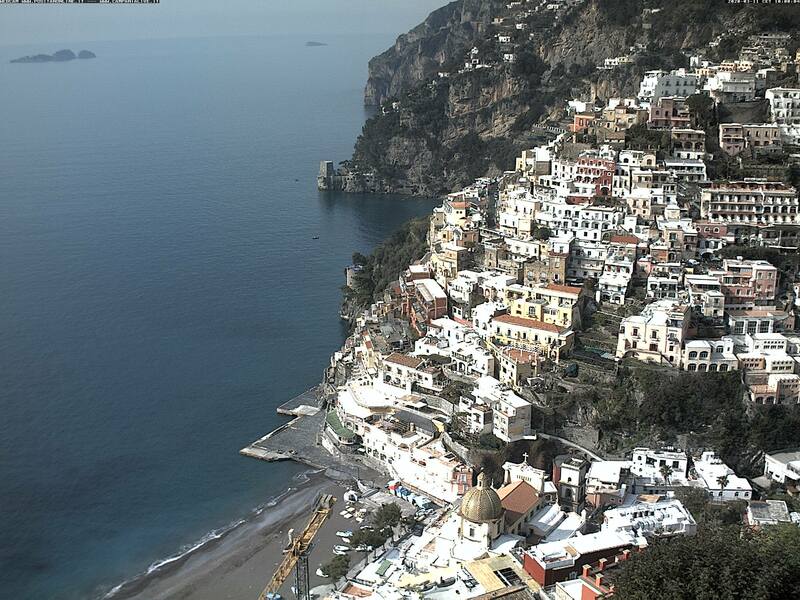 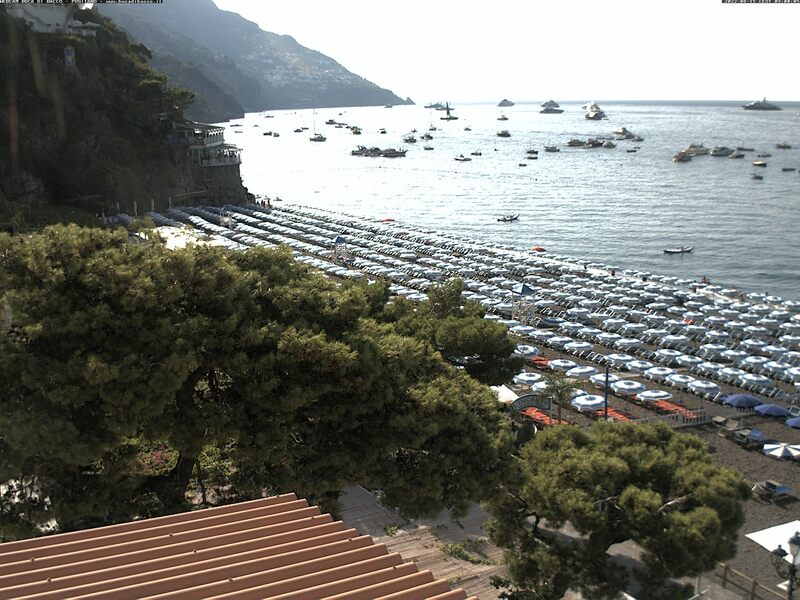 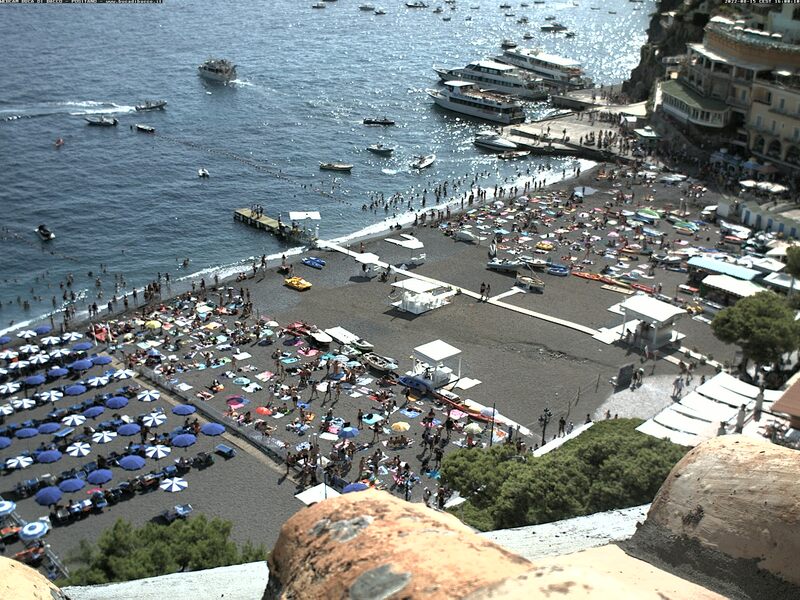 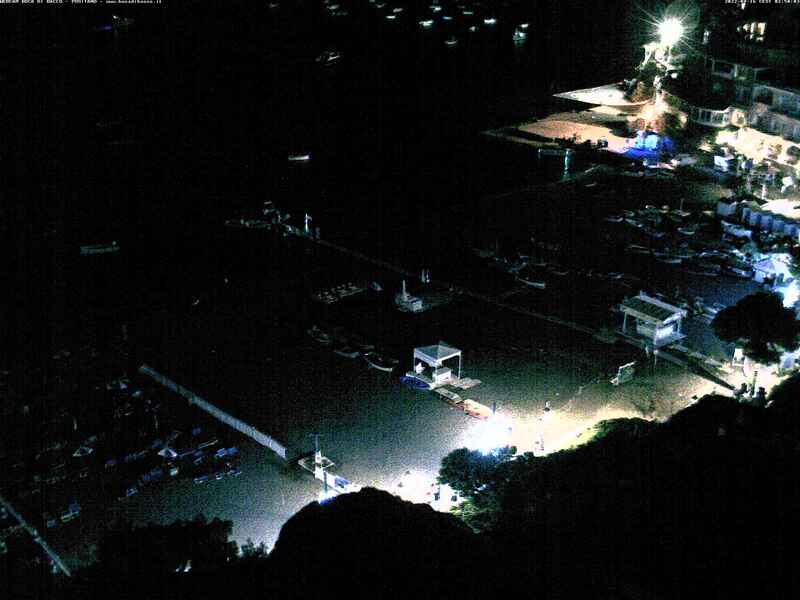 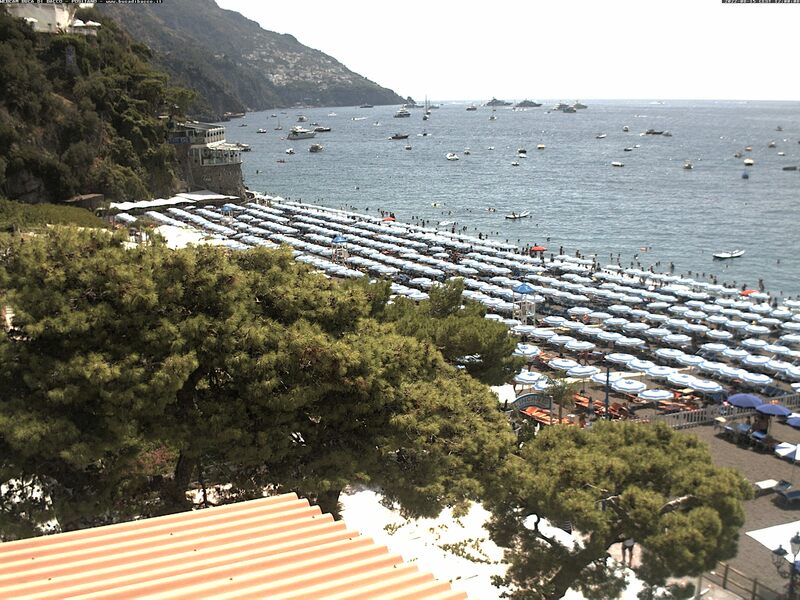 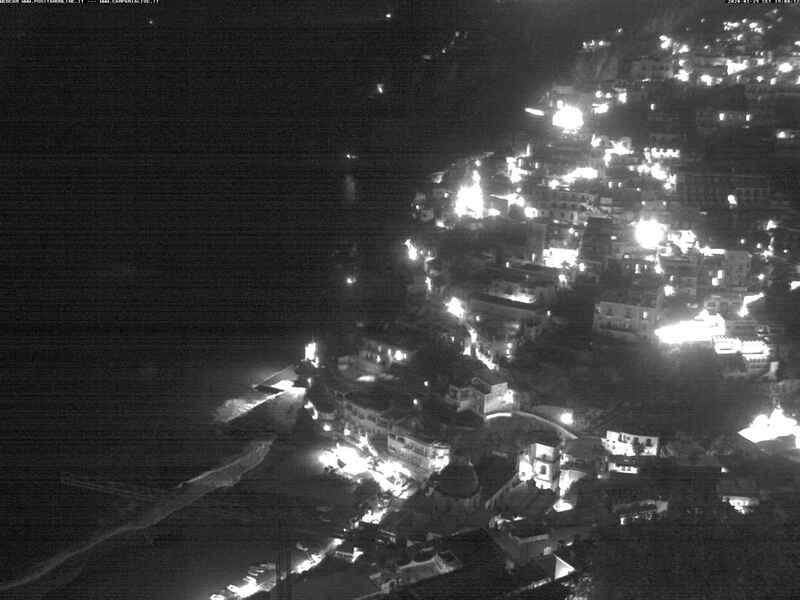 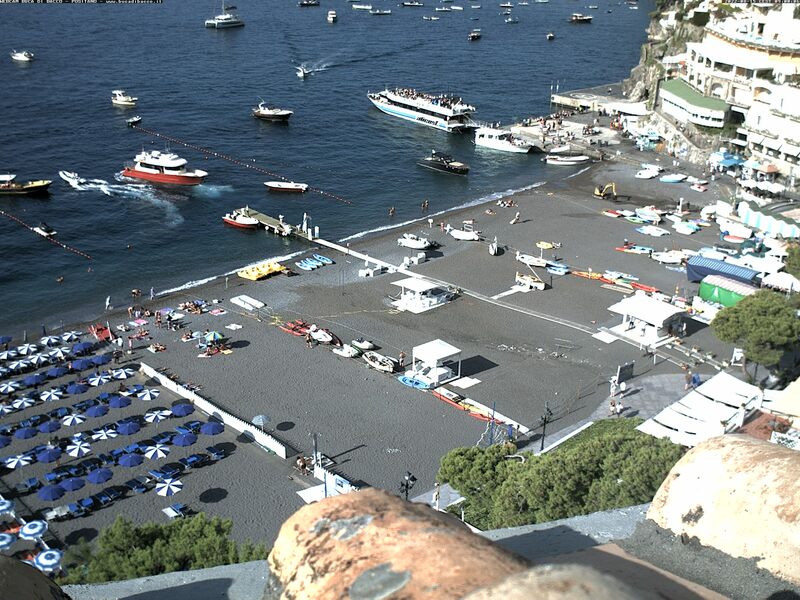 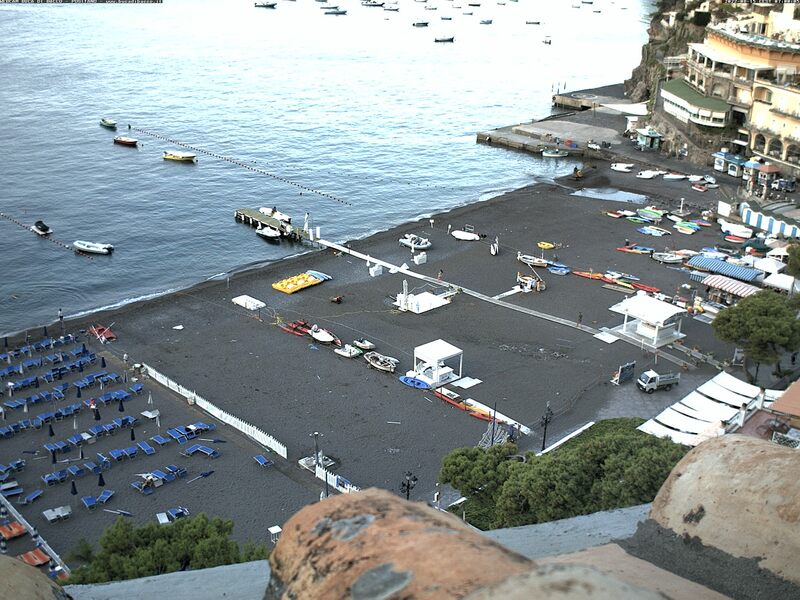 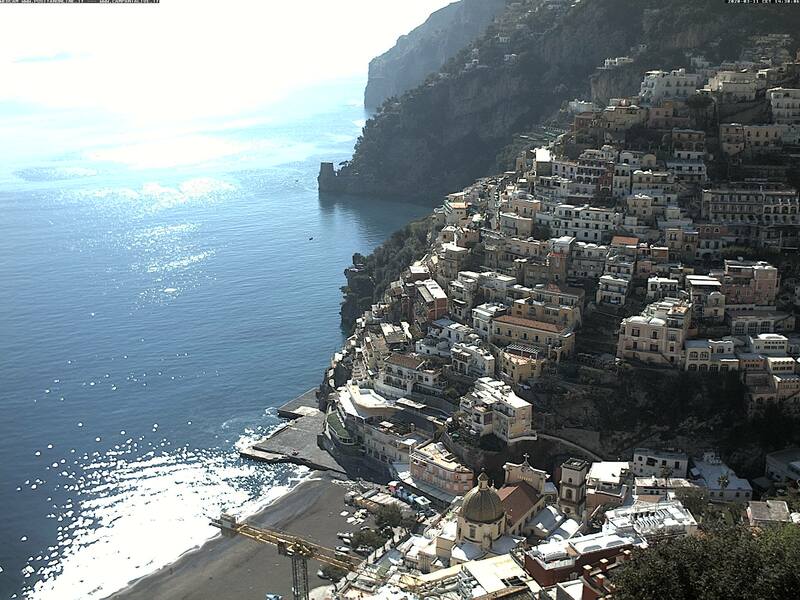 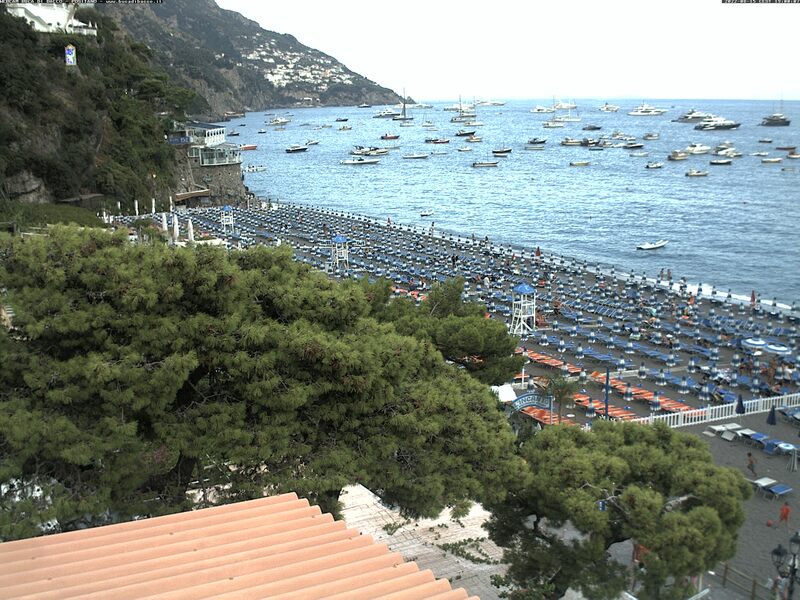 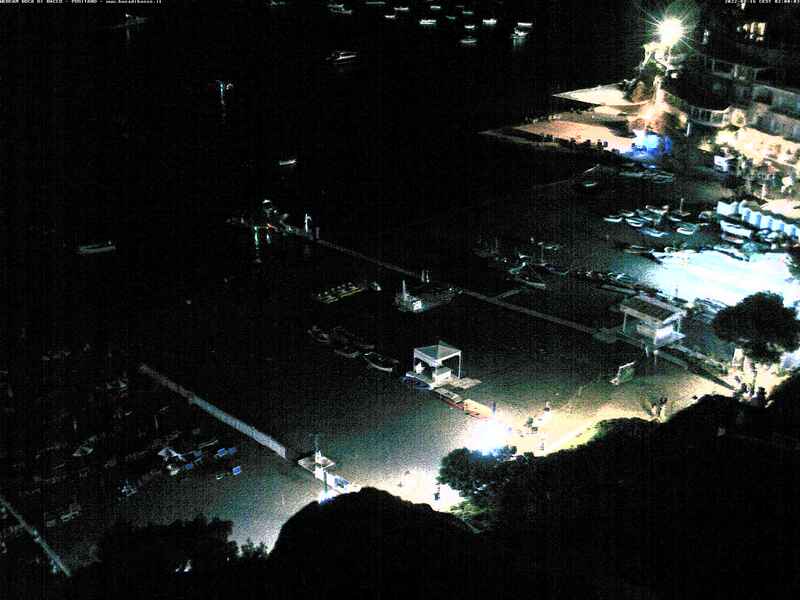 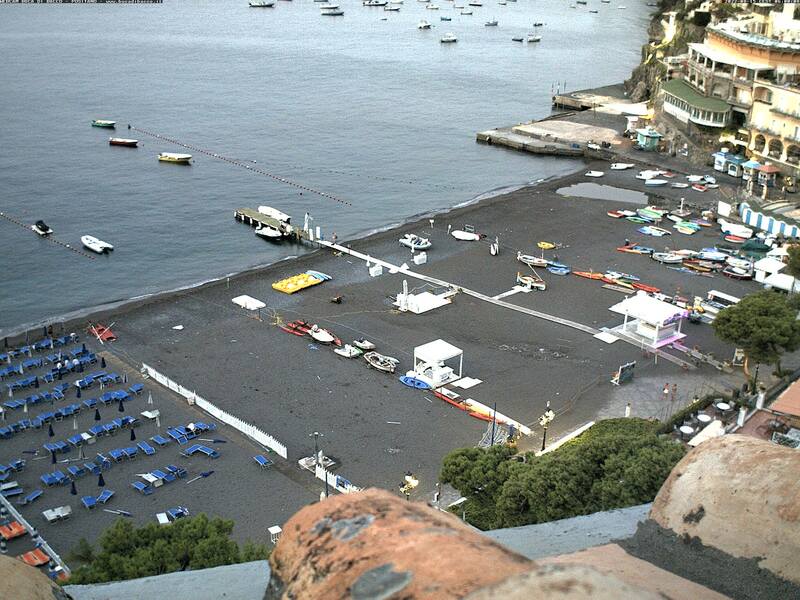 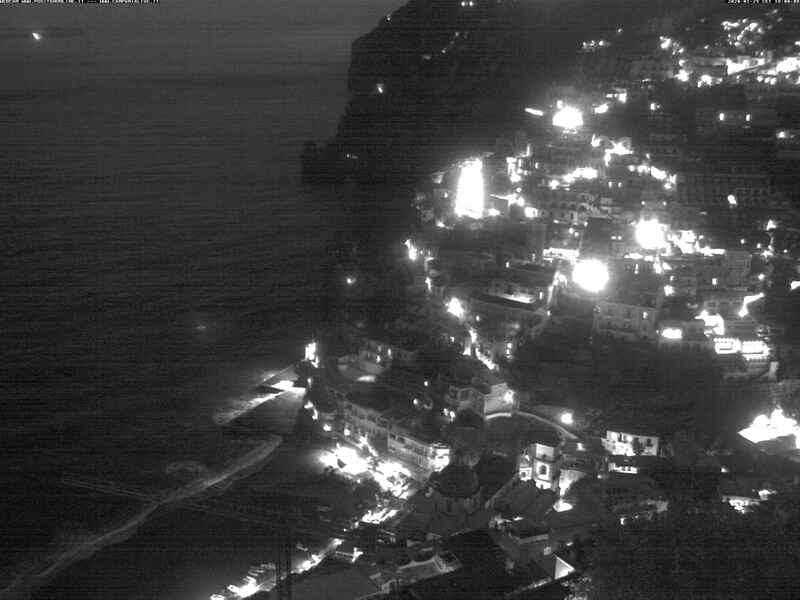 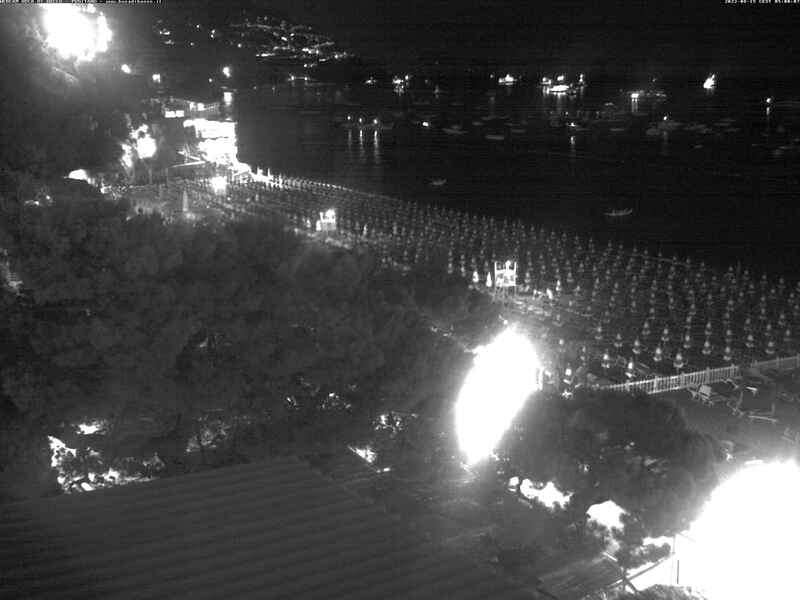 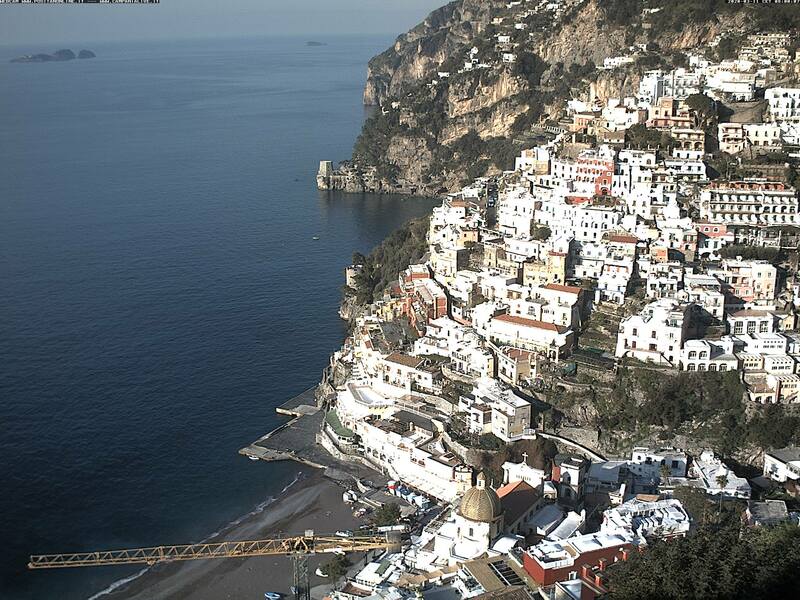 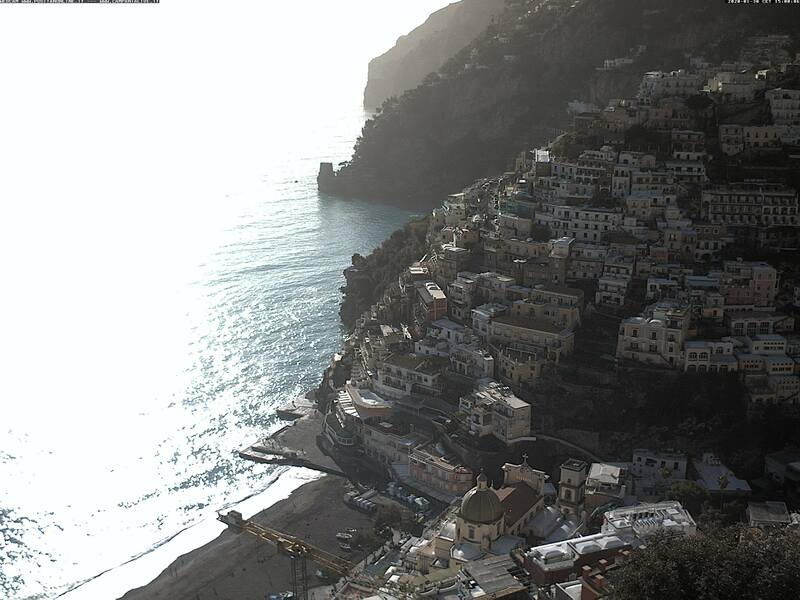 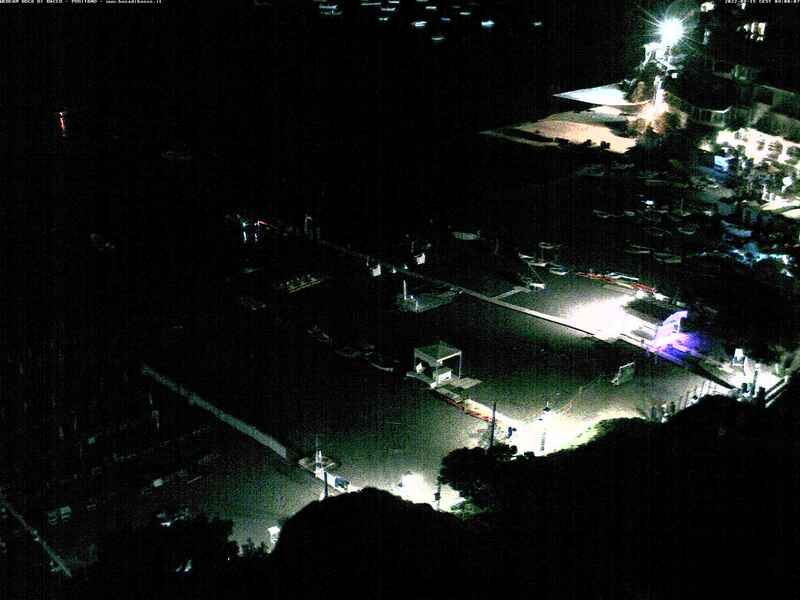 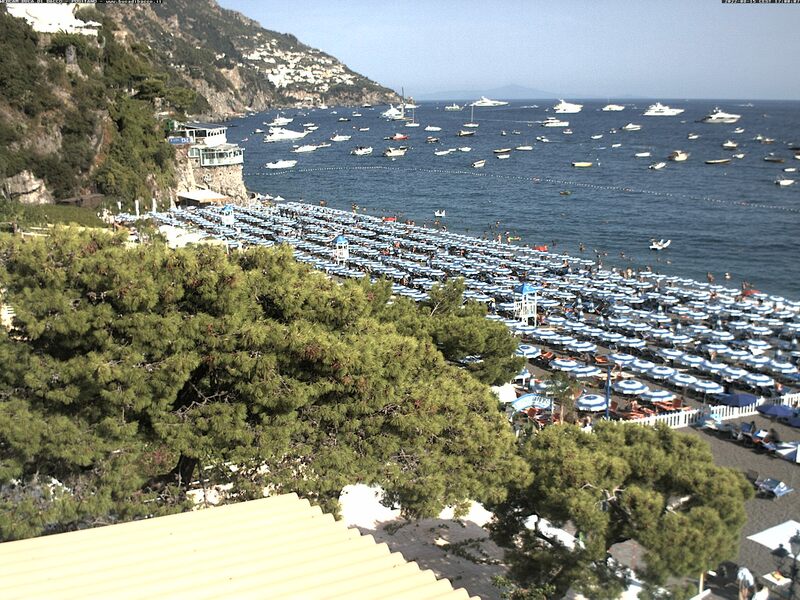 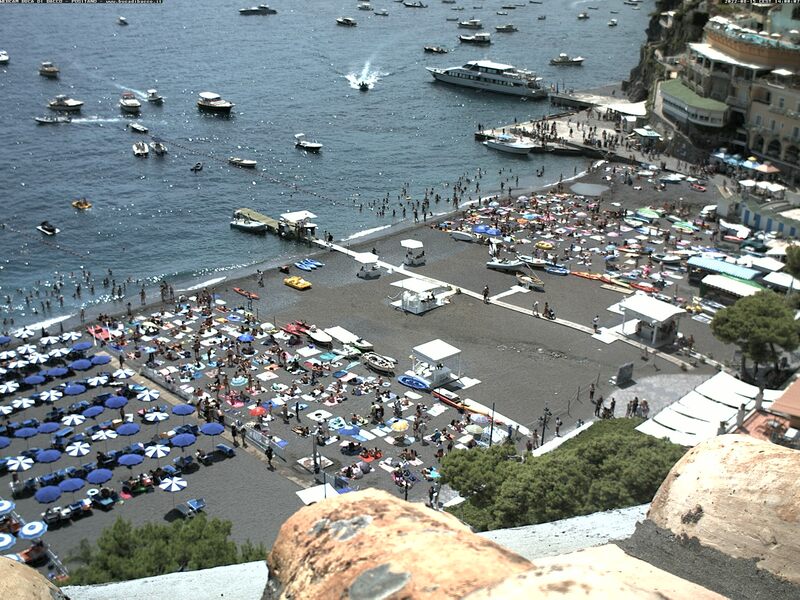 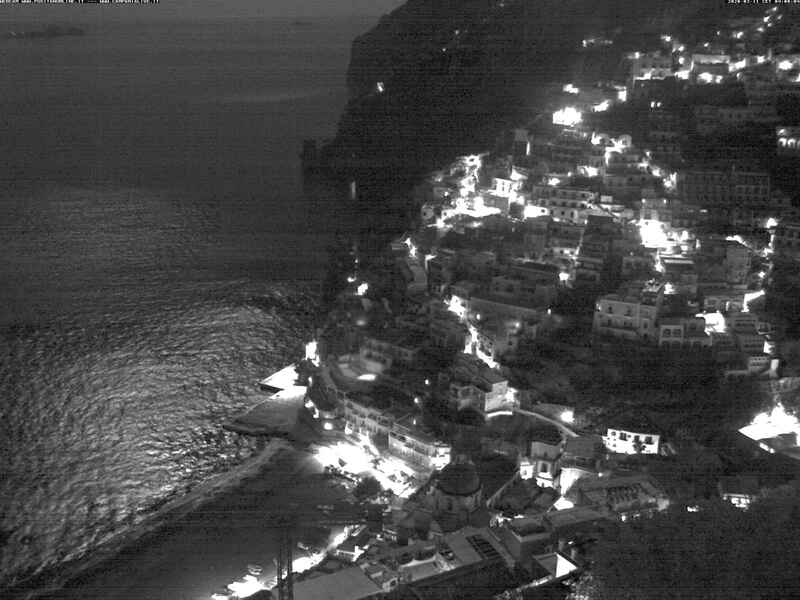 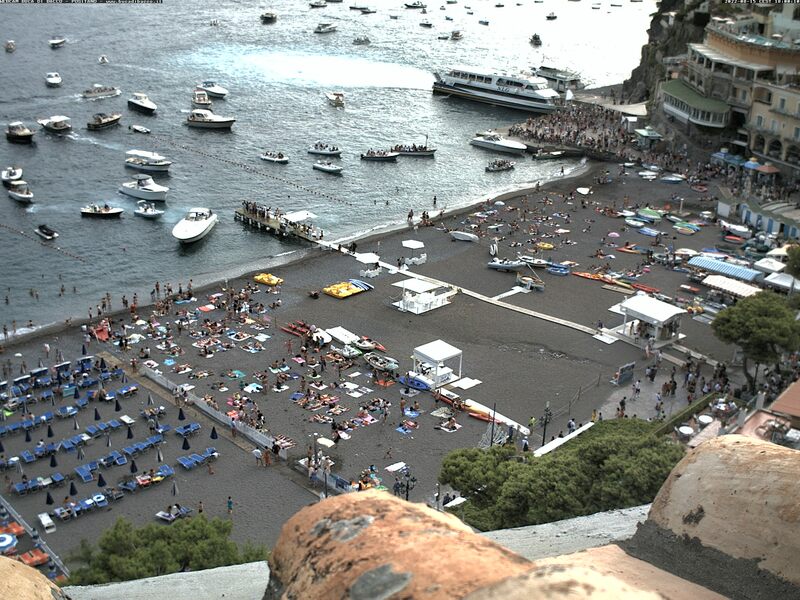 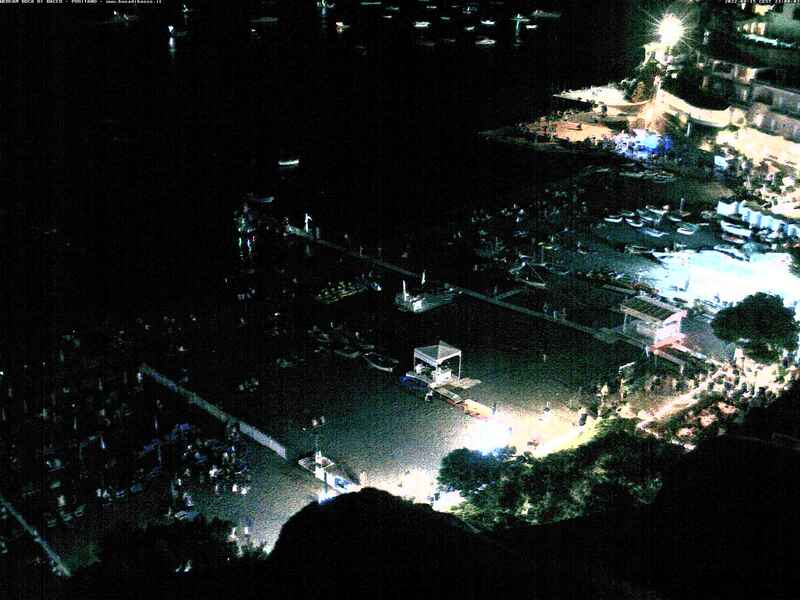 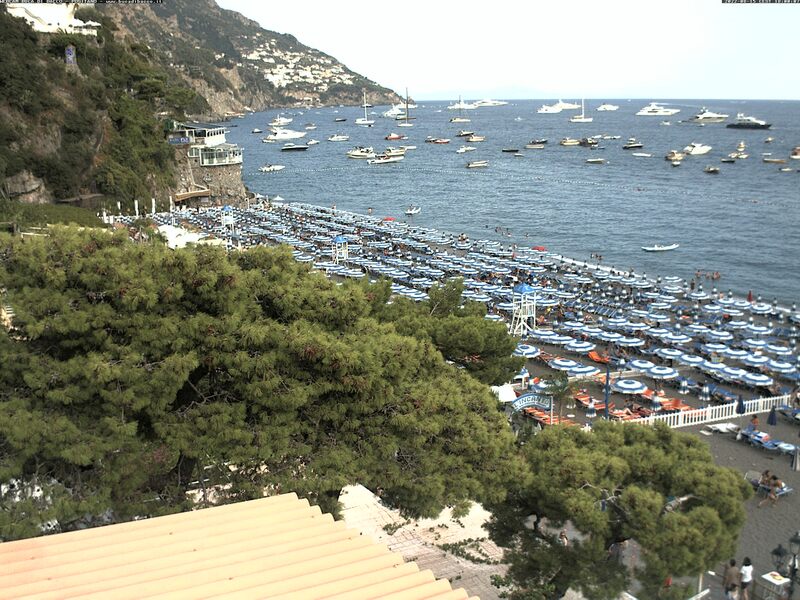 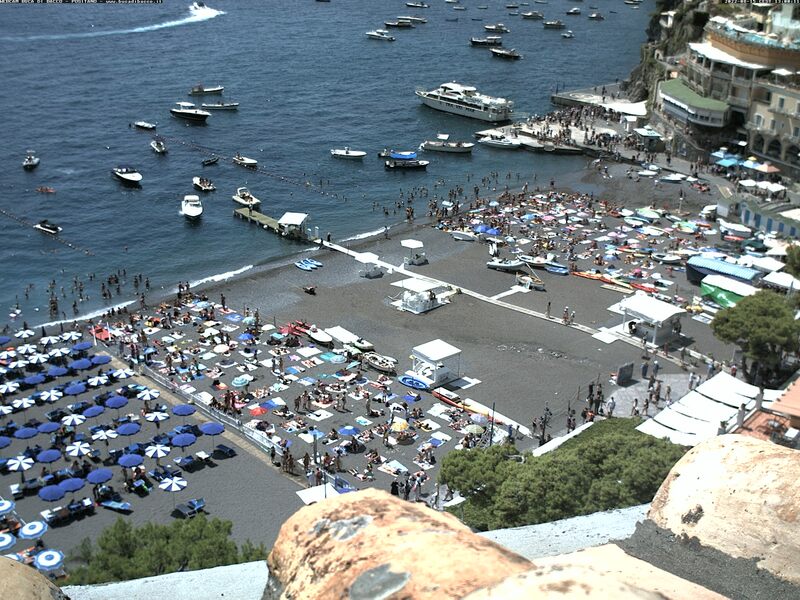 Look what's happening now in Positano trought the "eyes" of our webcams. 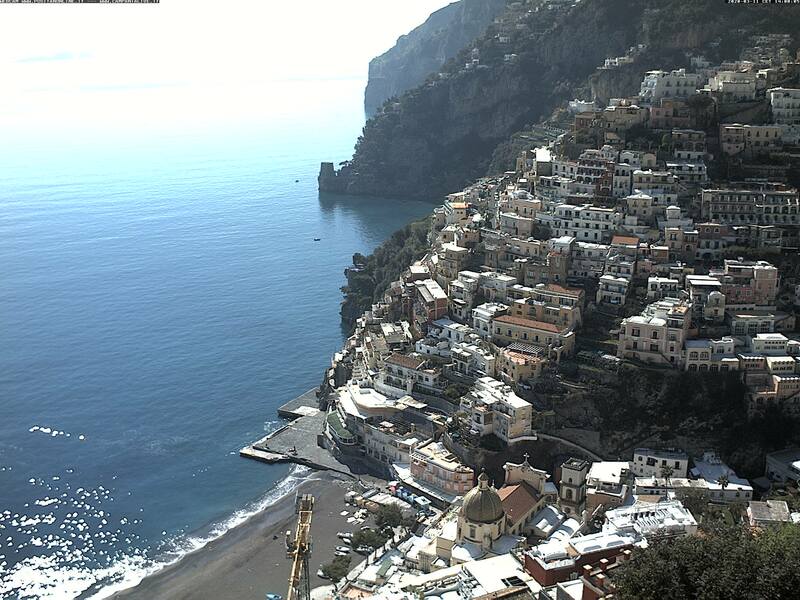 Enjoy the real time view of the pearl of the Amalfi Coast. The jetty and the towers.